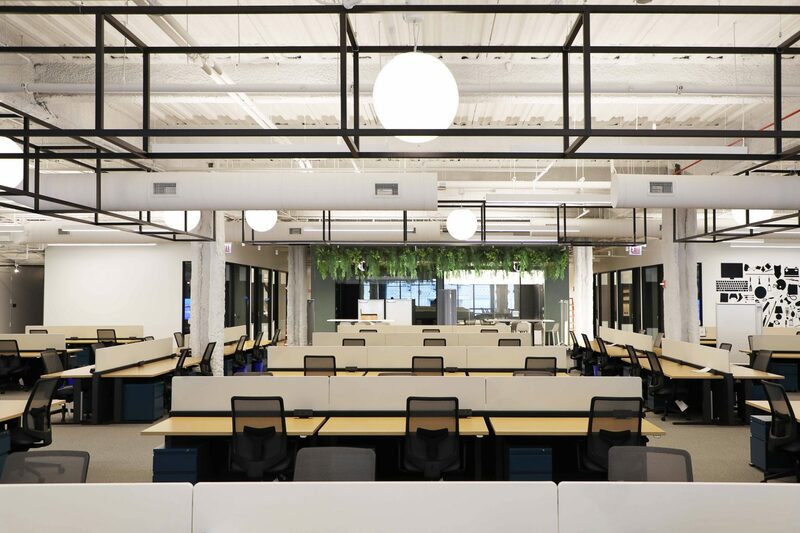 Skender, serving as interior construction manager, has completed construction of ShopRunner’s new 25,000-square-foot corporate headquarters. 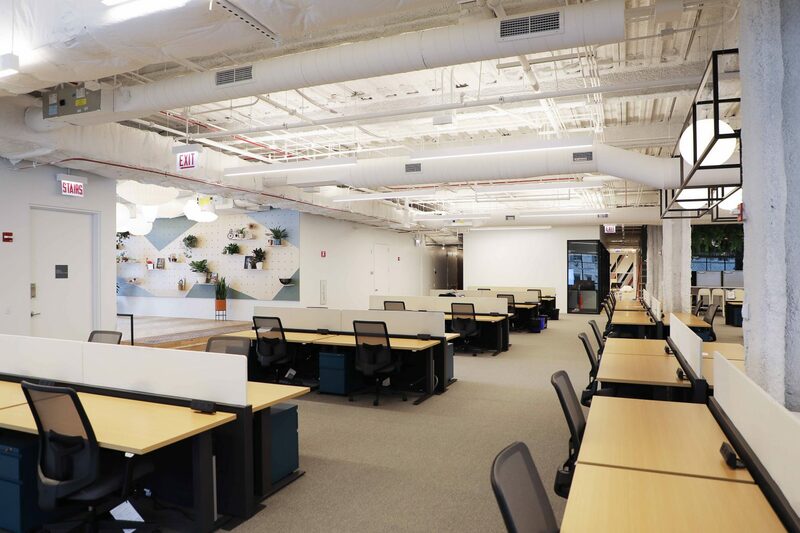 ShopRunner, a Chicago-based, multi-retailer e-commerce start up, has relocated to 350 N. Orleans from its former space at 350 N. LaSalle. 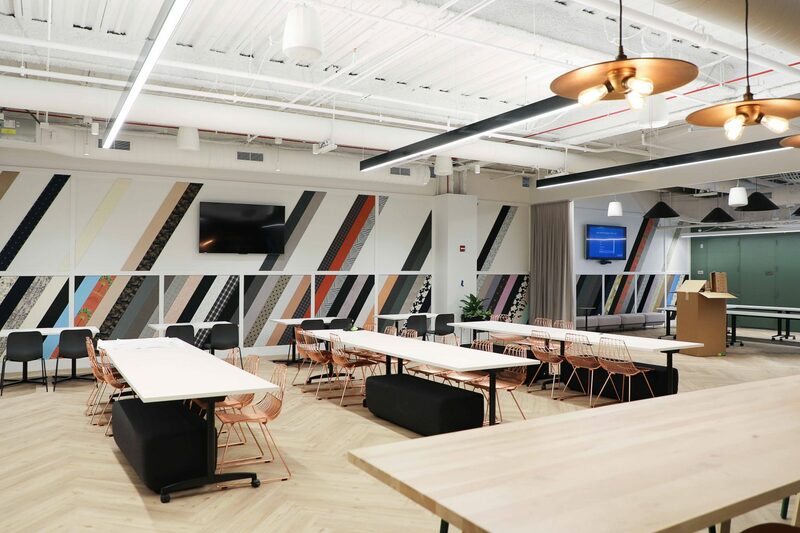 To accommodate a newly consolidated team, ShopRunner added numerous technologically forward features to its new office space, including 100% WiFi capabilities, eliminating the need for data cabling. The open floor plan features a town hall space and large conference room that can combine to allow for all-hands meetings and events. 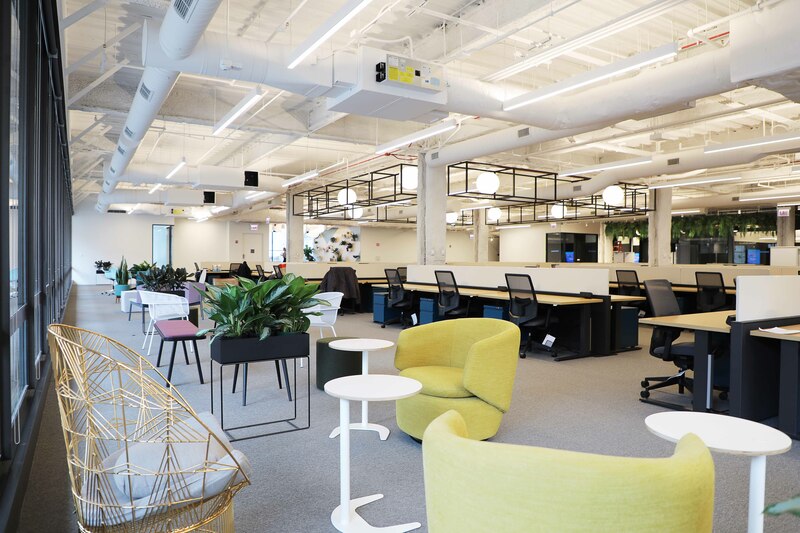 The space also features three 98” televisions and an audio-visual system that accommodates video conferencing as well as large presentations. Skender collaborated with Partners by Design and ConopCo Project Management to complete the project in December 2018.